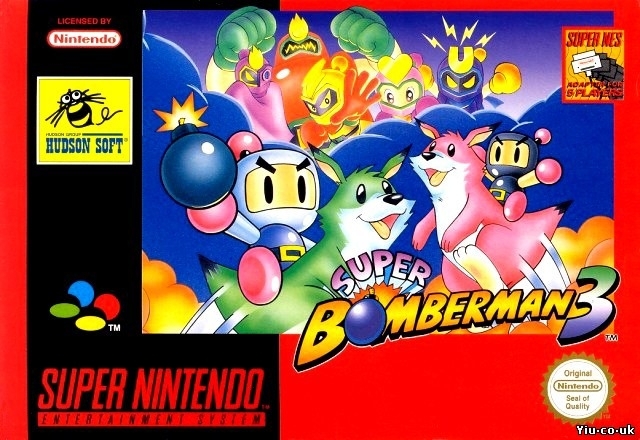 Bomberman returns to the classic formula that made it a hit, in his third entry on the Super Nintendo Entertainment System! The Five Dastardly Bombers are back once again to wreak havoc and destruction! 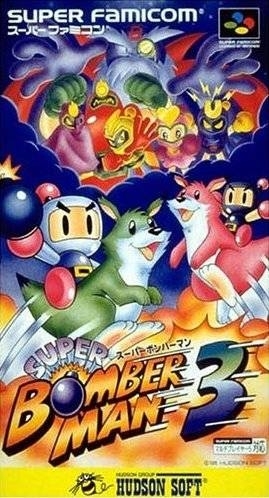 Bomberman must venture across various elemental stars to stop the Five and their creator, Bagular!